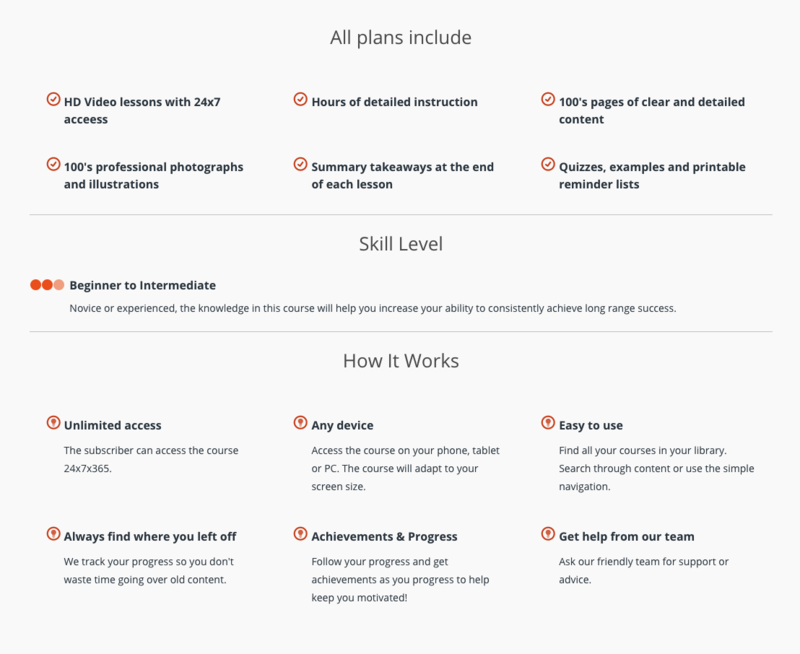 TeachMe Interactive helps you learn complex skills faster, with less effort, whenever it’s best for you. Sign up now with no risk. If you are not happy with your TeachMe Interactive course, we'll make it right or give you a full refund. We offer a 30-day Money Back Guarantee!